Ever conscious of the needs of motorists, the Caltex™ brand has reformulated its signature additive package with the addition of a new Clean & Glide technology™. The new active ingredients are specifically designed to clean and protect metal surfaces within the engine. Helping reduce friction and thus wear and tear between key engine components, Clean & Glide technology delivers enhanced engine protection, improved fuel economy and maximized power with continued use over time, all key in helping provide a more reliable motoring experience. 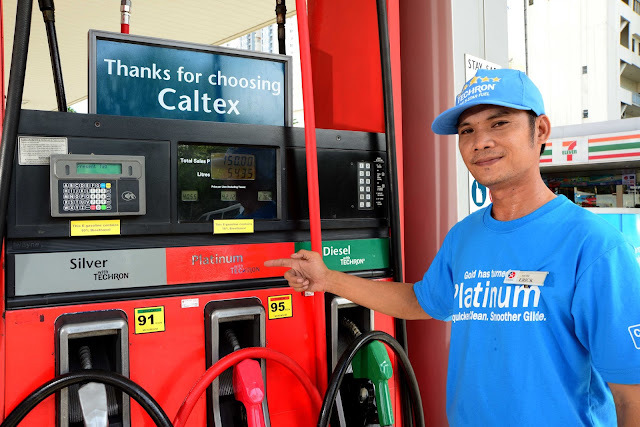 The benefits of Caltex with Techron® have long been known and making changes to a proven formula was not undertaken lightly. Chevron, which markets the Caltex™ brand, conducted stringent laboratory tests and accumulated up to 600,000km of real world fleet tests to ensure the final formula provides optimum results for the everyday motorist. The ability of the new formulation to protect metal surfaces was proven in the High Frequency Reciprocating Rig (HFRR) laboratory test. 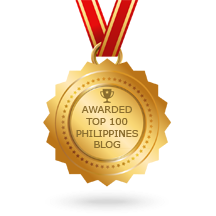 The standard diesel lubricity test was modified to safely assess the lubricating properties of gasoline. The results indicated that when compared to its predecessor in a controlled environment, Caltex’s new formulation with Clean & Glide technology was able to reduce metal wear and friction by an average of 38 percent and 41 percent respectively using gasoline from around Asia Pacific and South Africa. This is important because Caltex with Techron® is formulated to instantly reduce friction in the upper cylinder area of your engine. With continued use, Clean & Glide technology will begin to build–up in your car’s crankcase lubricant to replenish friction modifiers that are consumed during normal operation. Separate laboratory tests simulating this build-up of Techron® in the lubricant demonstrated the effectiveness of Clean & Glide technology™ to improve fuel efficiency by up to 3 percent, when compared to the previous formulation. “The addition of our new Clean & Glide technology™stays true to the evolving nature of our Techron® fuel offering. Our products are continuously being improved in anticipation of future engine technology and local market needs. 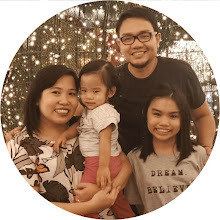 For motorists, a quick Caltex stop now delivers gasoline grades that help treat their respective cars right, providing additional benefits without compromise,” said Peter Morris, country chair of Chevron Philippines, Inc. (CPI), marketer of the Caltex brand of fuels and lubricants. 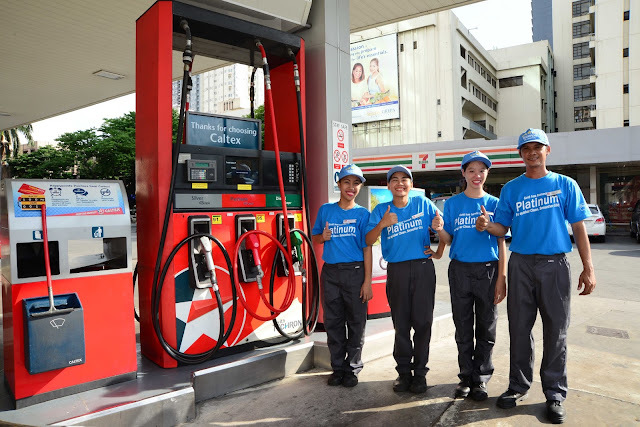 The new and improved Techron with Clean & Glide Technology will be available across all gasoline grades at Caltex service stations starting July 1. 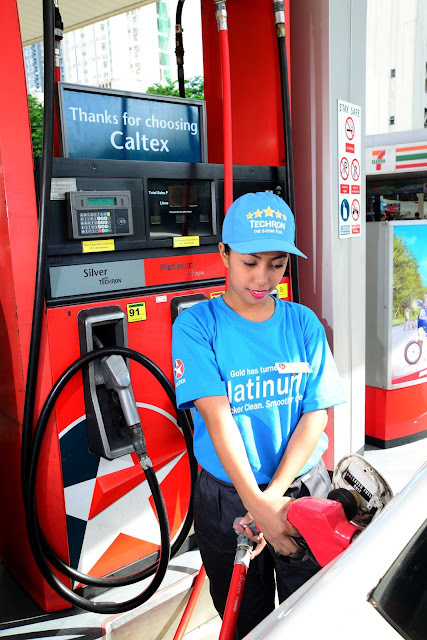 To gain the benefits of a more efficient engine more quickly, motorists may opt for Caltex Platinum with Techron®, with 50 percent more active ingredients of Clean & Glide technology™ to make it faster-acting. Caltex Platinum with Techron® is set to replace the Gold variant. The addition of Clean & Glide Technology is another relevant innovation from Caltex™, joining the ranks of TechronD for diesel engines and Techron Concentrate Plus, a concentrated additive that provides a deep clean for gasoline vehicles in one tankful. Compared to Caltex Silver with Techron.